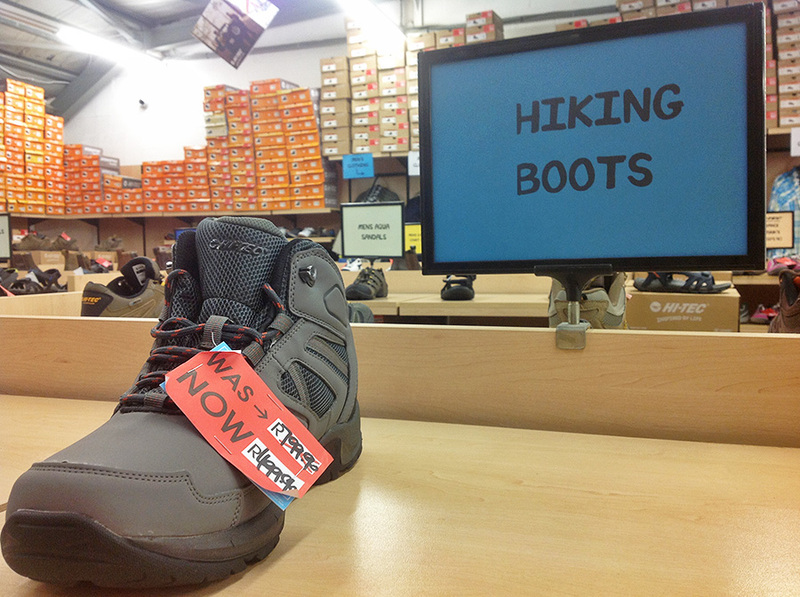 Go camping always has been known for the lovers of mountain activity. 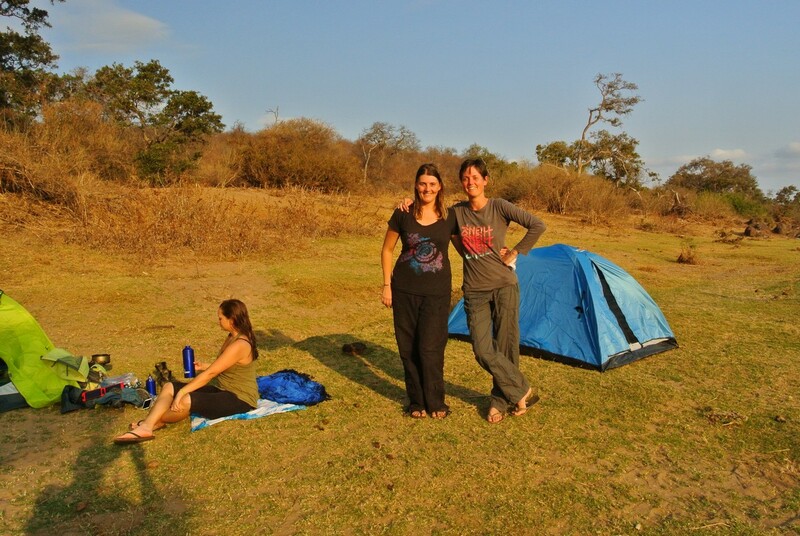 Camping on the other hand, is ideal to unwind and spend time with friends and family while enjoying nature. 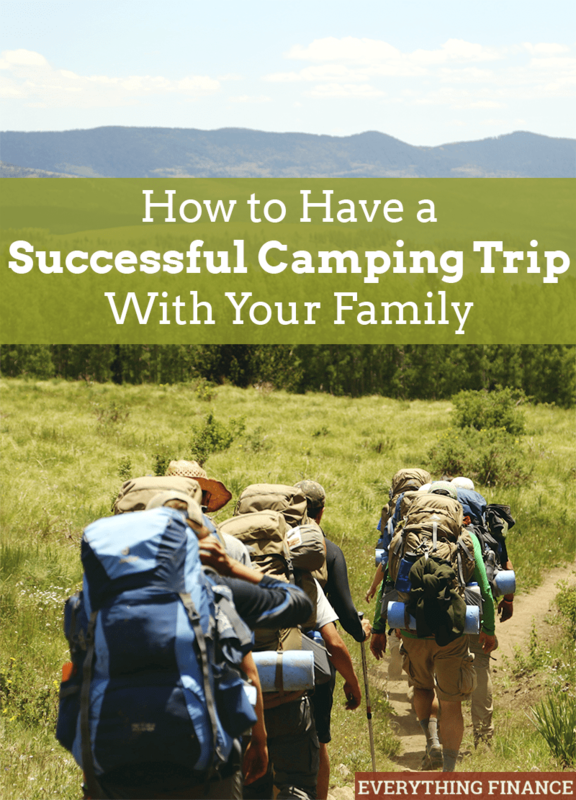 It should also be noted that this activity does not require a large financial investment, so it will be easier to convince your family to venture you together to a camping trip. 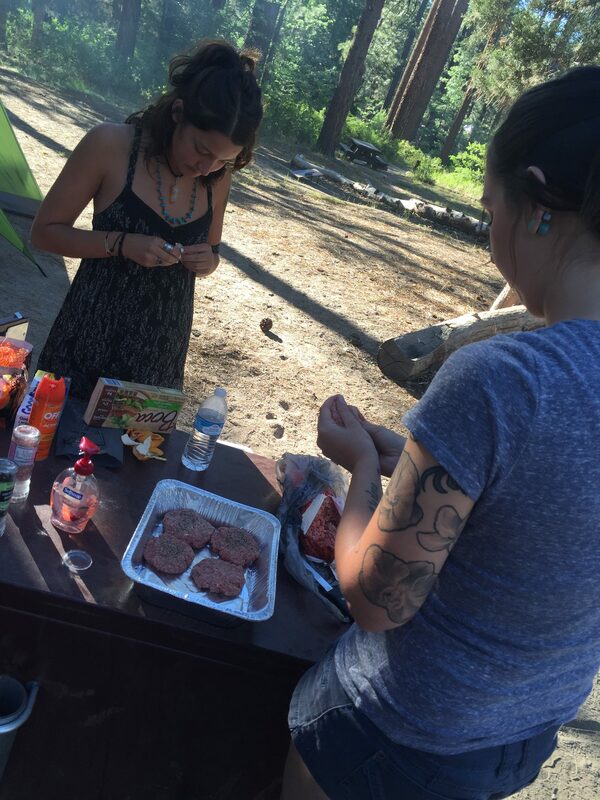 However, in order to enjoy a good camping trip should have taken into account many aspects previously. So a good organization is key. First of all you must decide the fate of the camping. 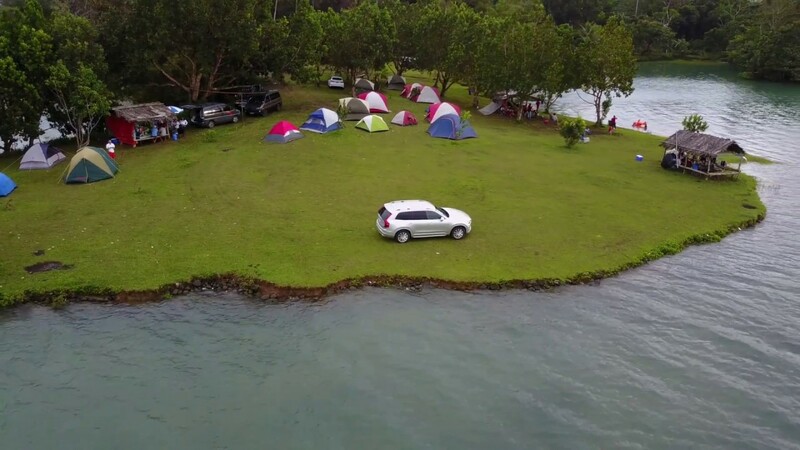 At this point you should have in mind that does not allow camping anywhere, but that there are areas prepared for camping without having to take any chances. Get together with friends or family and special which destination is ideal for most. To expedite the decision, first of all, decide between sea and mountain. Also, keep in mind the kind of activities that you want to carry out, since any activity at any site is not possible. For example, if you want to bathe you in somewhere, camping in a place where there is a waterfall nearby, it will output unforgettable. 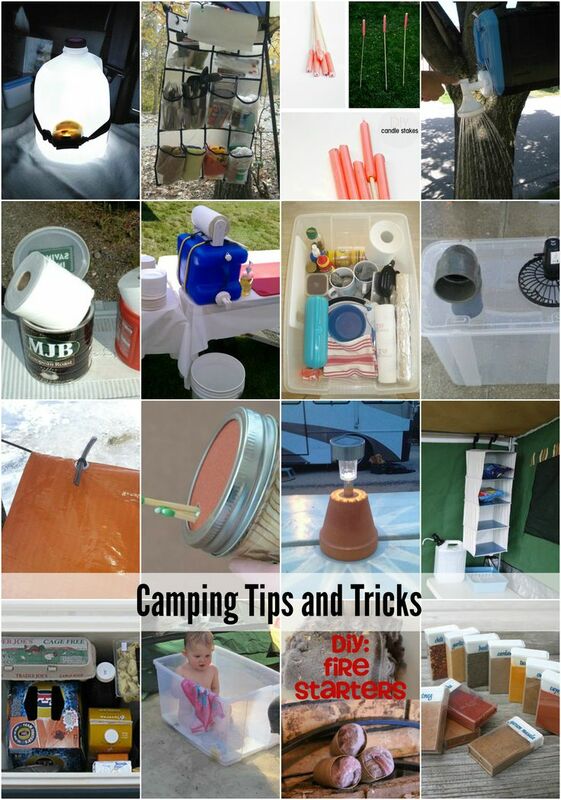 It raises with those with whom you are going to go camping if you are going to cook there. In this case you will have to load agas cooker. So we advise that, depending on the number of days that lasts the camping, takes the meal made from home in tuppers. They are more bearable for a camping food : sandwiches, fruit, dried fruit, pasta, meat, tortilla… And let us not forget the drink. 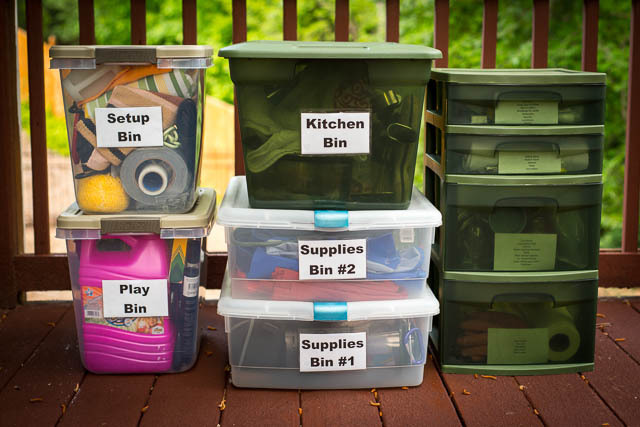 It is tempting to fill your backpack of utensils that perhaps you might need in different scenarios, but this thought will bring you to fill the backpack of unnecessary objects. 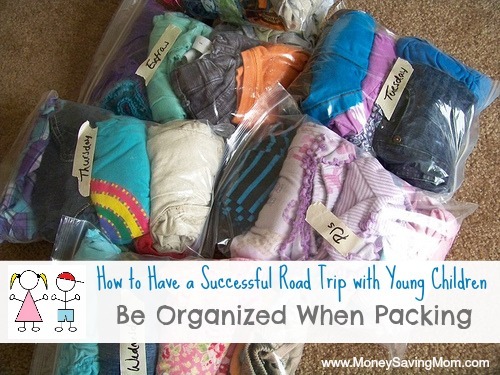 They will just take up more space and make your backpack weighs more than necessary. Some campers do not have no problem sleeping on top of a mat with sleeping bag, others need to sleep on inflatable mattresses. 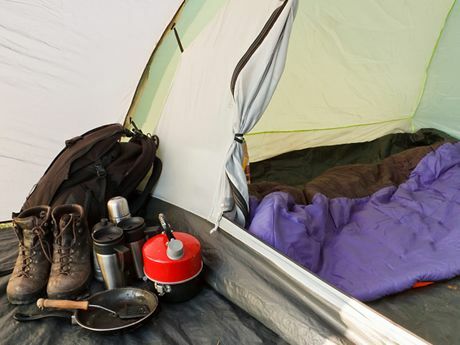 So essential camping items are a mat or mattress, sleeping bag and tent. 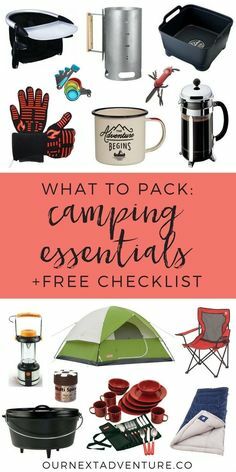 In addition, you will have to take one or several flashlights when dark, mosquito repellent, first aid kit, trash bags and the basics to bathe. On the other hand, you will need underwear and socks clean every day, but with the pants, shirts and sweaters, it is not necessary to have some clean every day. Don’t forget to wear comfortable footwear. A rope can be very useful when you want to clean your clothes and hang it to dry. Before packaging anything, make a list. 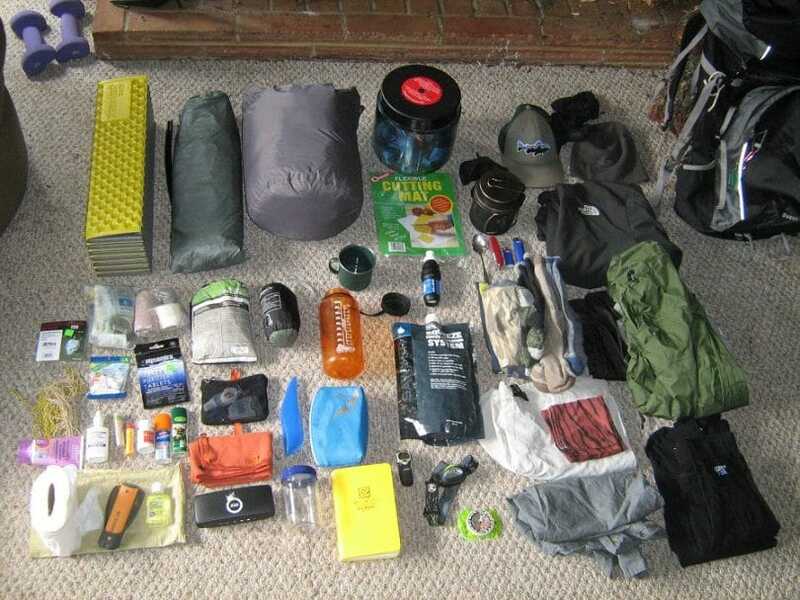 This will allow you to keep track of what you’ve added or not to your backpack. Also, before you start to pack, review the list and be honest with yourself: is it really necessary? 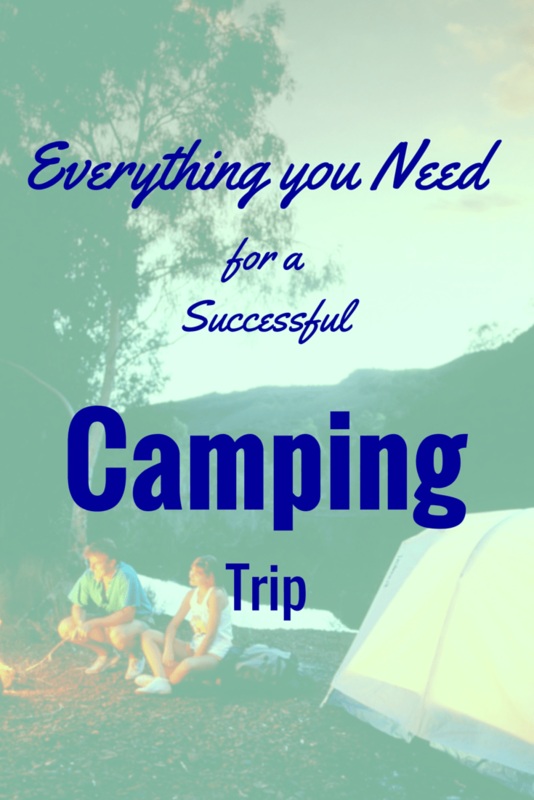 Make sure you know to pitch the tent before leaving camp. Also, check that you have all the pikes and material required to mount it. 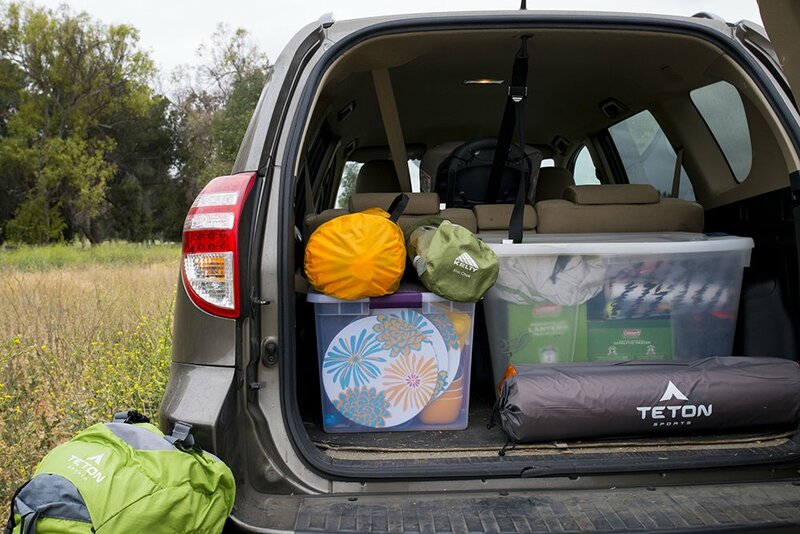 Before going camping, it is recommended to follow these tips to make the adventure in an wonderful experience. Now, encourages your loved ones to share this adventure and make it unforgettable! Buy Travel Packages Or Travel Camping?